It is made by Aquarium Pharmaceuticals and a reasonable price. It is made from the leaves of a variety of the Tea Tree. All natural medicines are always the best to look for. This type of tea tree is called the Melaleuca - thus the "Mela" in Mela Fix. The tea tree is well-known for its healing properities. You will notice a lot of products for humans made from the tea tree, too. 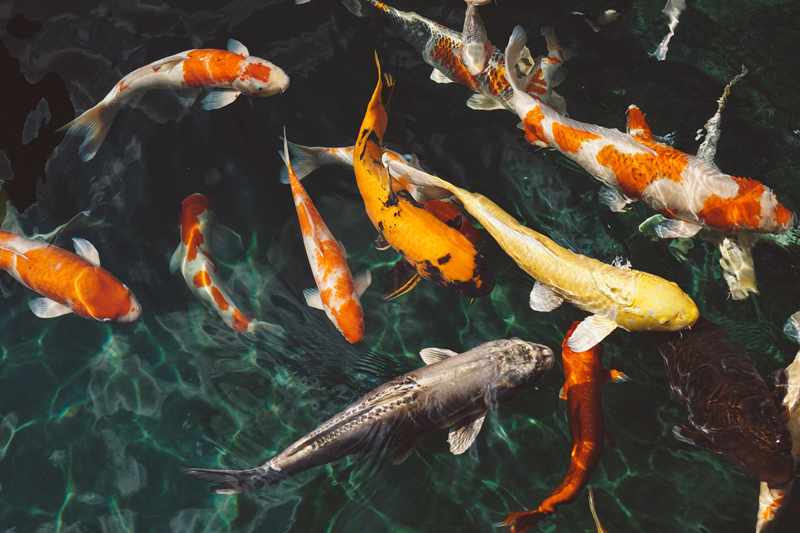 Studies have proven its healing properties on fish and that it is safe for use on even the most delicate marine fish, ph of the water, and aquarium plants. Of course, the thing we are concerned with above all, is the safety and health of our dear fishies! As usual, when treating sick fish - use a hospital tank - and part of the hospital tank is to remove the carbon from the filter. This particular medication requires you to put one teaspoon for every 10 gallons of aquarium water. You have to repeat this for seven days and do a 25% water change. Continue as necessary. This is a highly effective medication and has been around for a while. It is a medication, though, even though it is natural. And, even though studies show that it can help your fish regrow his fins, of course, you do not want it to get that bad - I mean, think of how your poor fish feels, for heaven's sake. This in mind, be sure to observe your fish every day and keep his water clean to hopefully avoid using medicine on him. And, if you see shredded fins and suspect fin rot, try water changes first and even an old fashioned salt bath first before you try any medications.